Get the most out of AMBER18, GROMACS, NAMD, RELION 3, Scipion and all of Cryo-EM Software and Deep Learning Applications. 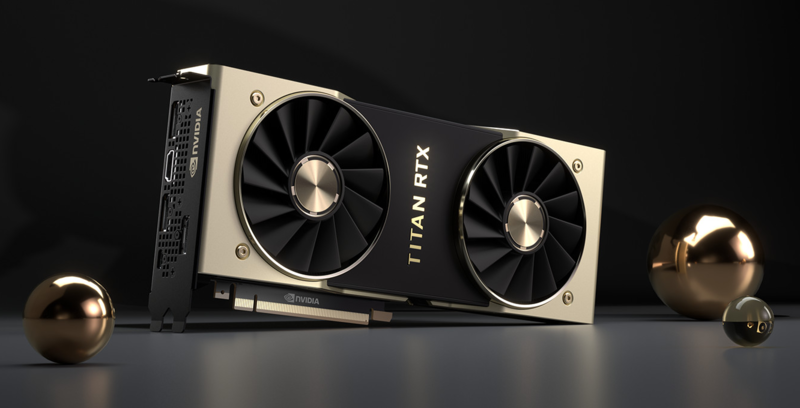 Nvidia TITAN RTX. "24 GB"
Will you expect to need more GPU Memory in your Cryo-EM, Molecular Dynamics, Deep Learning Applications ? AMBER 18 is available optimized and preinstalled through a collaboration with principal developer Prof. Ross Walker. Combined with our GPU workstations this provides the world’s fastest molecular dynamics simulation solution on desktop hardware. Preinstalled turnkey solutions are also available for other popular life sciences packages including GROMACS, VMD, MGLTools and more. Custom software installation is available on request. Scipion is an image processing framework to obtain 3D models of macromolecular complexes using Electron Microscopy. It integrates several software packages and presents a unified interface for both biologists and developers. Scipion allows you to execute workflows combining different software tools, while taking care of formats and conversions. Additionally, all steps are tracked and can be reproduced later on. We install and configure CentOS 7.6 Linux Operating System. CentOS is a very robust and stable Linux distribution. CentOS Linux is a community-supported distribution derived from sources freely provided to the public by Red Hat for Red Hat Enterprise Linux (RHEL). Each CentOS version is maintained for up to 10 years by means of security updates. We configure many services you may need, as Samba, VNC, rsync, ssh. CryoEM Tomography is a new field in CryoEM. Software like Dynamo and emClarity are able to use GPU CUDA code. However we need a lot of GPU Memory to run these applications. We are now offering solutions based on 24GB RTX Titan , or 24GB Quadro RTX-6000. High speed and high capacity disk systems are configured. We have finished building Deep Learning Dev Box Stack v8.0 which now supports Ubuntu 16.04. We can ship all new deep learning machines with Ubuntu 16.04. The new install also includes both python 2.7 and python 3 side by side with all packages installed for both python 2.7 and python 3. 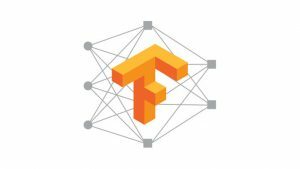 Tensorflow is also setup so it is easy to upgrade.